Starter Kit Promotion until July 31! Wow! I can’t believe doTERRA is offering these two oils for free to new members! This has never been offered before so don’t miss this opportunity! If you have been on the fence about joining doTERRA’s wholesale membership, don’t wait any longer! These two oils are highly desired and would make a great addition to your collection of essential oils. $64 worth of essential oils for FREE! 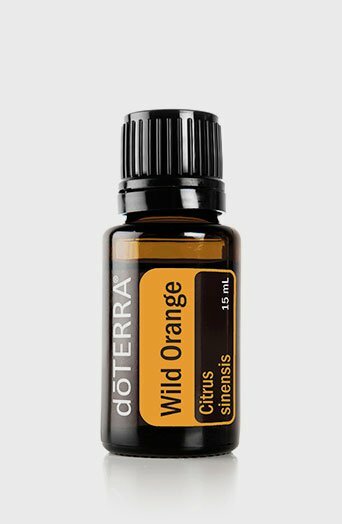 I am also including a bottle of wild orange in all starter kits! In addition to your membership and kit savings! Contains – Peppermint plant, clementine peel, coriander seed, basil herb, yuzu peel, Melissa Leaf, Rosemary Leaf, Vanilla Bean. Promotes feelings of confidence, courage and belief. Counteracts negative emotions of self doubt and feeling pessimistic. Contains – Wild Orange Peel, Clove Bud, Star Anise Fruit/Seed, Lemon Myrtle Leaf, Nutmeg Kernel, Vanilla Bean Extract, Ginger Rhizome, Cinnamon Bark, Zdravetz Herb. Promotes feelings of optimism, cheerfulness and happiness. Contact me today and I will help you find the perfect oils to start with that will work within your budget! My team offers you private mentoring and support using essential oils so that you can learn everything you need to use essential oils safely and effectively!